Part of the problem of trauma is that it disconnects you from who you are in deeply resonant and powerful ways. One of the elements you can most lose is your self-trust, which then causes you to become even more disconnected from your "first intelligence," as today's guest, Simone Wright, calls intuition. How do you reconnect to your intuition during your trauma recovery process? That's the subject we'll explore in-depth! 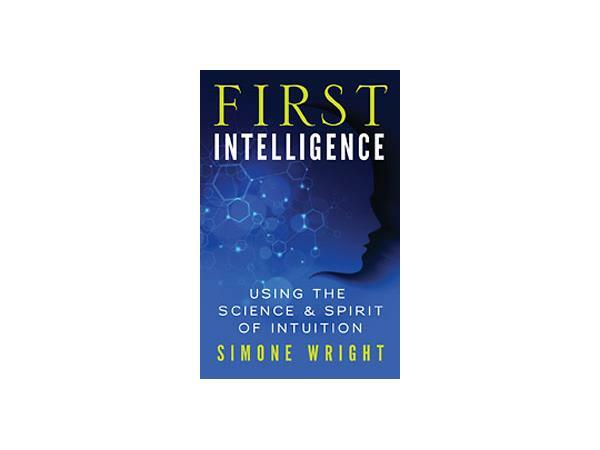 Simone Wright, “the Evolutionary Mind Coach for Elite Performers and Visionary Leaders,” is the author of First Intelligence. 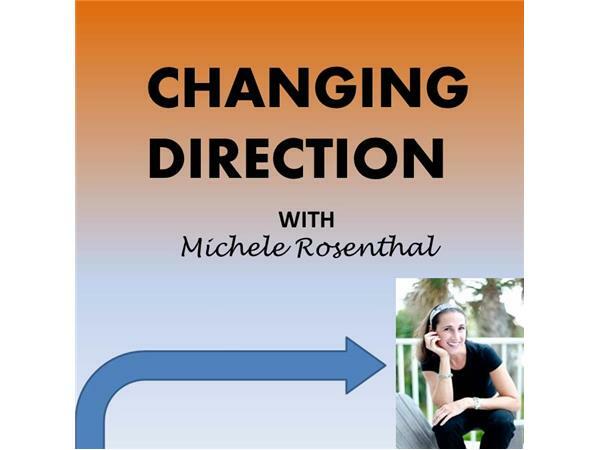 She has been featured on The Oprah Winfrey Show and uses her intuitive skills to assist in police investigations, missing children cases, and corporate business strategies.